Whole Foods Walnut Street is Holding a Marathon Party!! We (at Whole Foods on Walnut Street) were so inspired when we learned 203 Newton residents are entered as runners in this year’s Marathon that we planned a party for you! We want to appreciate you and help you reach your goals. So, we’ll be giving away 10 $50 Whole Foods Market Gift Cards at the reception, at 6:45pm. We want to appreciate what you’re doing so please RSVP! 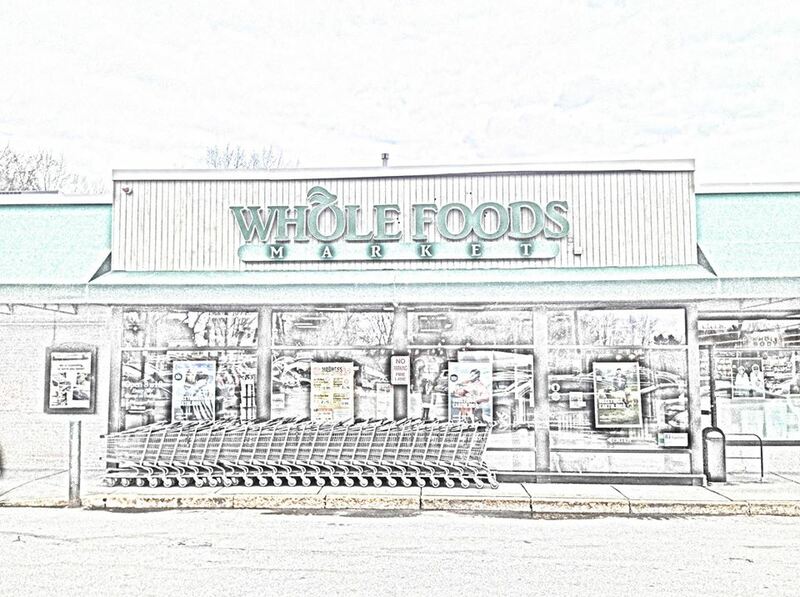 Category: Events · Tags: Whole Foods Walnut Street is Holding a Marathon Party! !